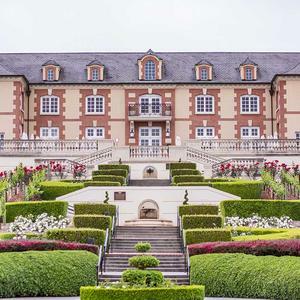 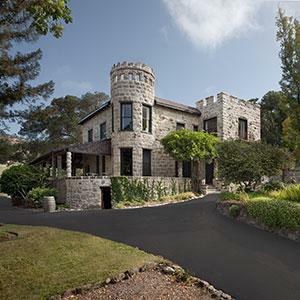 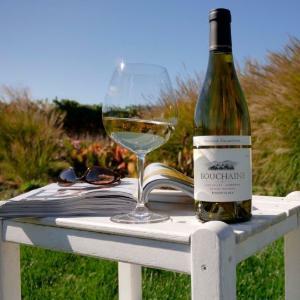 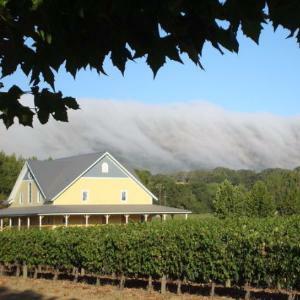 Towards the southernmost edge of Napa Valley, wineries located just outside of Napa open their doors to thirsty travelers eager to enjoy wine tastings at world-renowned wineries. 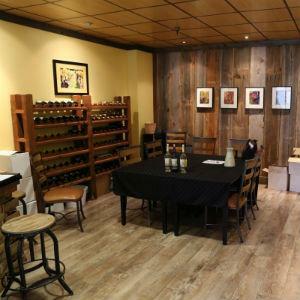 Swirl through a flight of wines on an outdoor patio or nestle up to the bar in a historic wine cellar. 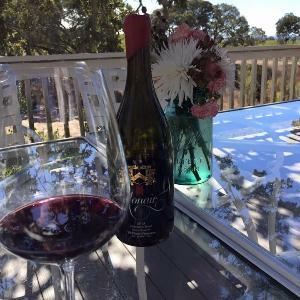 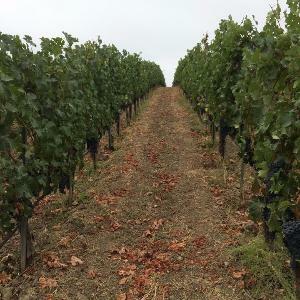 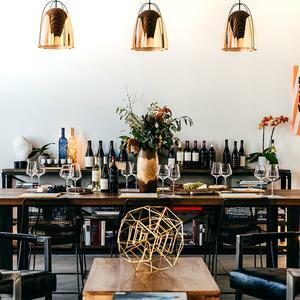 Use these listings to craft the perfect wine tasting itinerary and enjoy the finest flavors that Napa wineries have to offer. 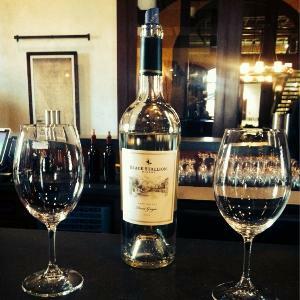 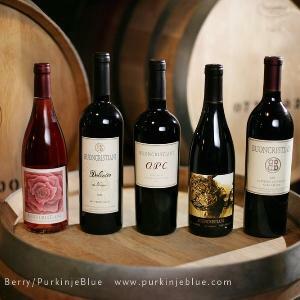 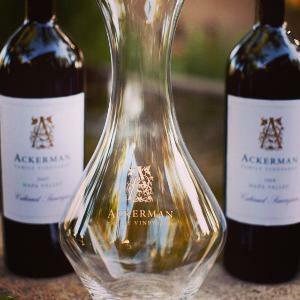 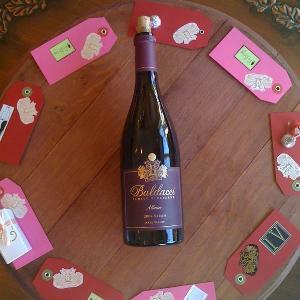 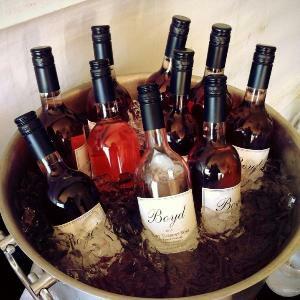 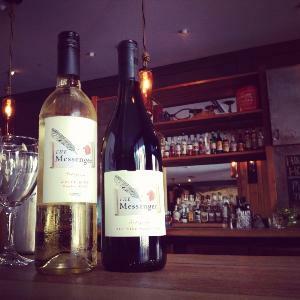 Visit us in Yountville to taste our highly acclaimed small production wines in a relaxed and fun atmosphere. 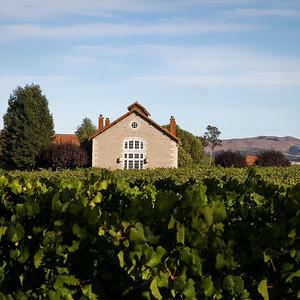 Savor award-winning Sparkling and Pinot Noir, including Le Reve Blanc de Blancs - consistently named America's Best Sparkling Wine. 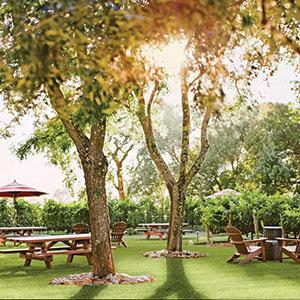 Once a hobby, now a passion of racing-driver Mario Andretti, at this publicly open Oak Knoll winery you can relax in a delightful Tuscan atmosphere—its piazza graced by fountains and cypresses—while sampling a diverse range of food-friendly wines. 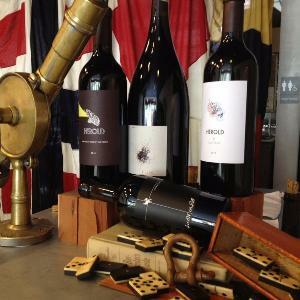 Join us at Artesa for distinctive artisanal wines, culture, and heritage. 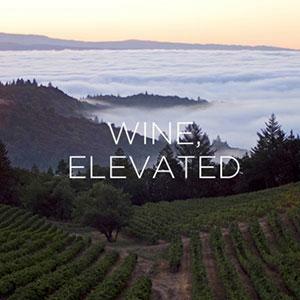 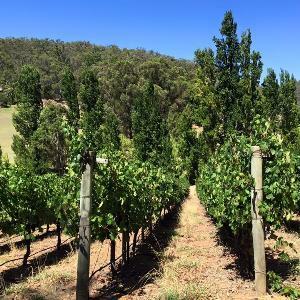 Take in our amazing scenic views and premier estate when enjoying one of our exclusive experiences or tasting flights. 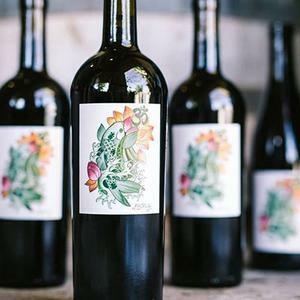 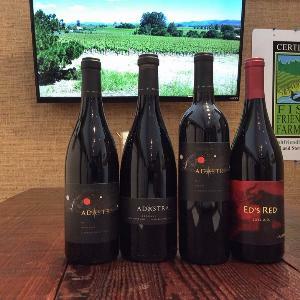 Aum Cellars is 100% estate grown, synthetic free and family run. 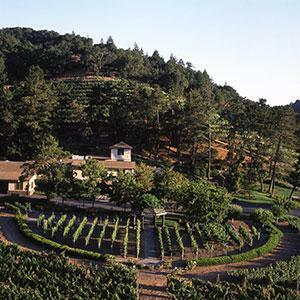 Aum Cellars is beyond sustainable, organic and even biodynamic. 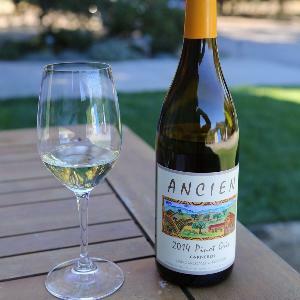 Aum Cellars uses the word “primordial” when describing the cleanest, healthiest and most pure way to farm and make wine. 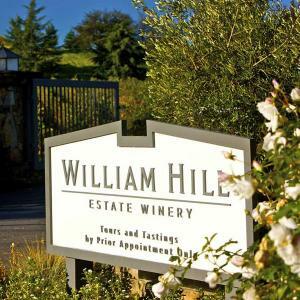 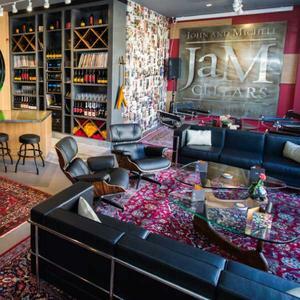 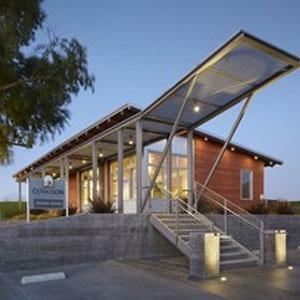 Intimate and classy winery with a charming tasting room. 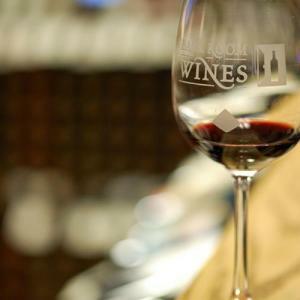 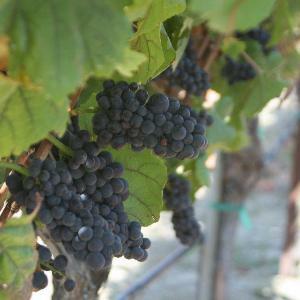 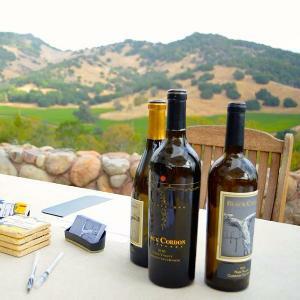 Get the full wine tasting experience and learn all about the wines. 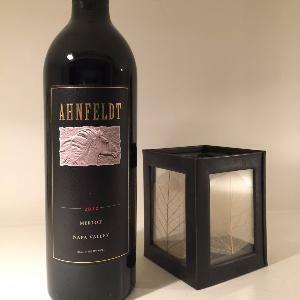 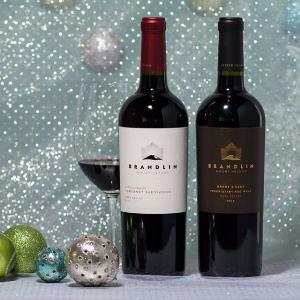 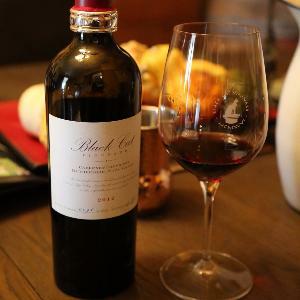 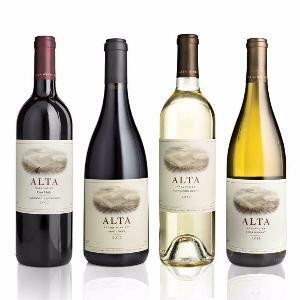 With a great selection of wines from Napa Valley, all of California, Europe and more, we have plenty of wines perfect for your palate and needs. 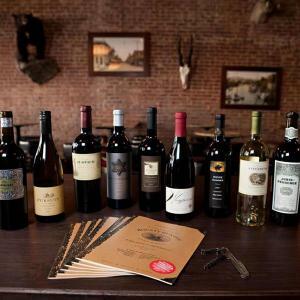 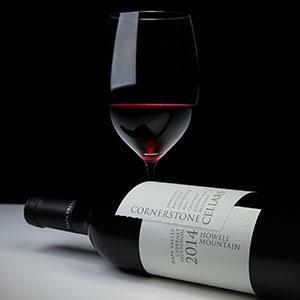 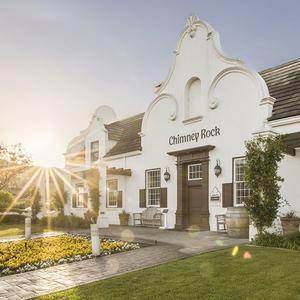 Offering an astounding lineup of over 400 highly-allocated wines on the shelves and 40 wines available by-the-glass, Visit today and enjoy an exceptional wine tasting flight.